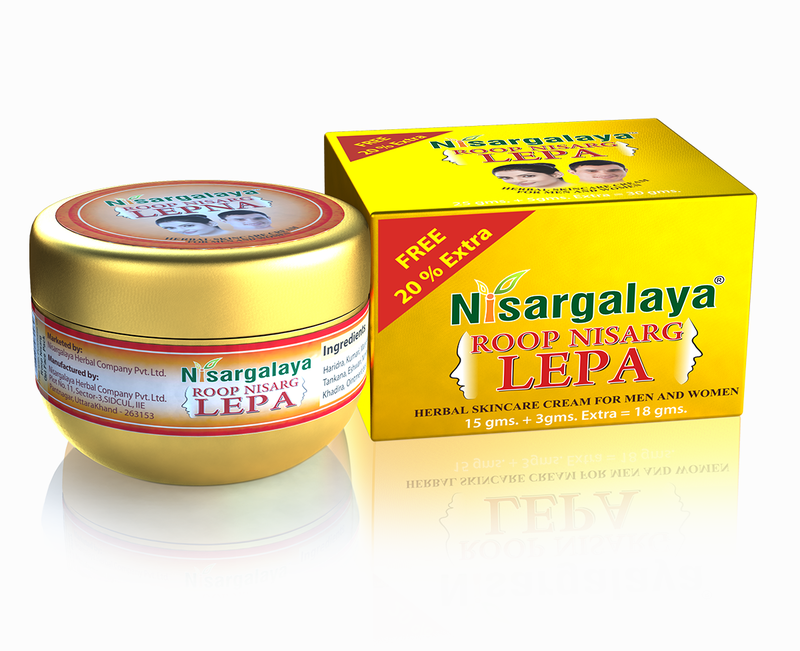 Lepa also called Lepana is an ancient Ayurveda remedy for acne and pimples (known as youvana pitikas in Ayurveda), dark circles, pigments, scars and stretch marks. 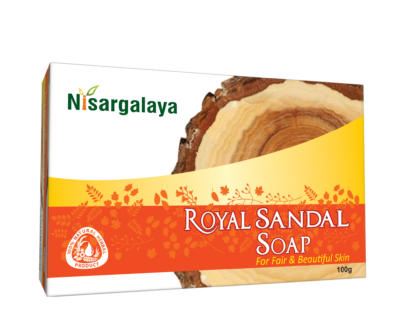 Nisargalaya lepam contains skin friendly herbs like Haridra, Kumari, Manjishta, Sariva, Tankana, Eshwari, Nimba, Bakuchi, Khadira on application gives your face a notable change in the look and keep skin smooth shining and tender due to its Ayurvedic herbal extract properties. 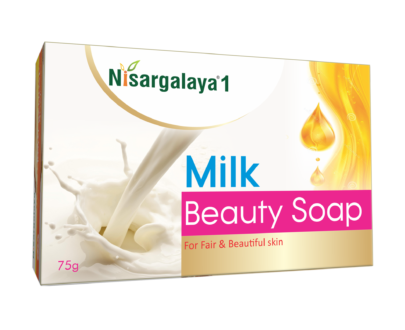 Nisargalaya Lepa on application penetrates deep into your skin and promotes fairness of the complexion and gives a glow to the skin. Promotes fairness of the complexion and gives a glow to the skin. 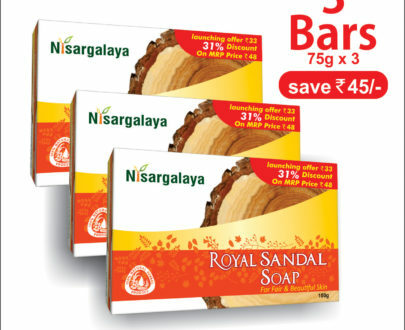 Relieves acne and several other skin diseases. Reduces wrinkles and rejuvenates the skin. Reduces the dark circles around the eyes. Removes blemishes and dark Patches. 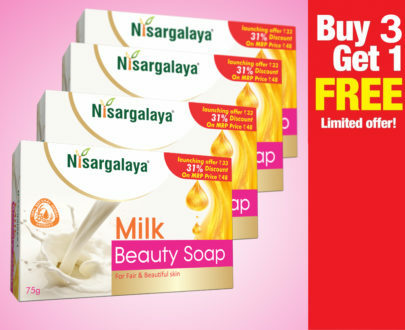 Wash the face with Nisargalaya Face wash gel and pat dry. Apply Roop Nisarg Lepna over the face and Neck in an upward direction and massage gently for 5-10 minutes. 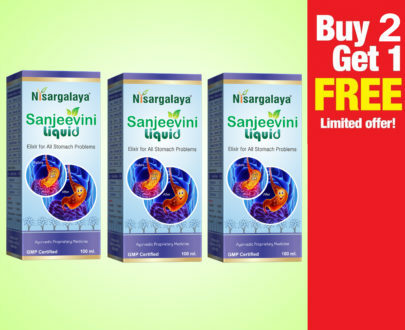 Sariva: Protects skin from infection, clears heat and inflammation from the skin, it cleans the blood, stops itching and reduces suppuration. Ishwari: Is used to control and prevention of skin disorder eczema etc. Nimba: Fight pathogens that are present below the skin surface. This keeps the skin smooth and fights wrinkles. Stimulates Collagen, Relieves Dry Skin, Reduces Eczema, Treats Psoriasis, Itching, all types of dermatitis, scars, Fungal Infections of Skin. Removes Dryness and fights Acne. Bakuchi: Gives healthy complexion, supports healthy melanin pigment in the body, it is a blood purifier, enhances skin health. 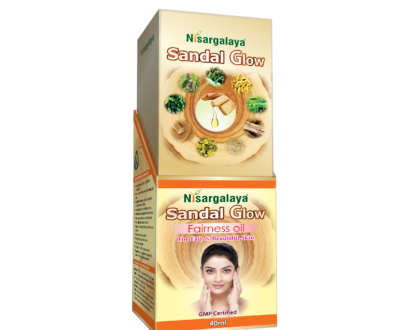 In our family myself my two daughters are using this product …we are really felt satisfied the result it has given. got satisfied with lepa benefits…this cream is very useful , my skin has become soft and fair.